China has announced plans to limit new online game titles and the total number of titles, as part of its effort to curb online game addiction and myopia among children, Bloomberg reported. The plan followed its move to freeze game approvals nationwide, which had negatively impacted the industry. The announcement has affected shares price of leading Chinese game producers such as Tencent (fell five per cent) and Netease (7.2 per cent). It has also affected Japanese gaming companies which revenue mainly comes from the Chinese market, such as Capcom (7.1 per cent) and Nexon (5.1 per cent). E-commerce giant Amazon is reported to have acquired Indian app aggregator platform Tapzo for US$30-40 million, according to TechCrunch. Tapzo aggregates a number of app-based services such as Uber, Ola, Swiggy, Zomato, Book My Show, and BillDesk. Amazon is said to acquire the platform to help grow the usage of Amazon Pay in the market. The new followed Google’s rebranding of Tez to Google Pay in India, and Walmart’s acquisition of majority stake in Flipkart. Crime activities involving cryptocurrencies in Thailand are expected to increase in the near future as the country struggles to equip law enforcement with the knowledge and tech resources to deal with cybercrimes, Bangkok Post reported. The prediction came out in a study by the Thailand Institute of Justice and the UN Interregional Crime and Justice Research Institute, which was presented in a seminar in Bangkok on Thursday. The United Nations Office on Drugs and Crime (UNODC) also revealed that many criminal gangs have used cryptocurrencies to launder money and fund terrorism. Decacorn Capital today announced a strategic partnership with German Accelerator Southeast Asia to boost cross-border collaboration between German and Singaporean technology startups. “Our partnership with Decacorn Capital will not only identify high potential startups who are ready for expansion into global markets, but also help those startups to succeed. We are excited that our German startups will be able to leverage our combined network to successfully enter into the Southeast Asia market – the largest internet region in the world,” said German Accelerator Southeast Asia Founder and CEO Claus Karthe. 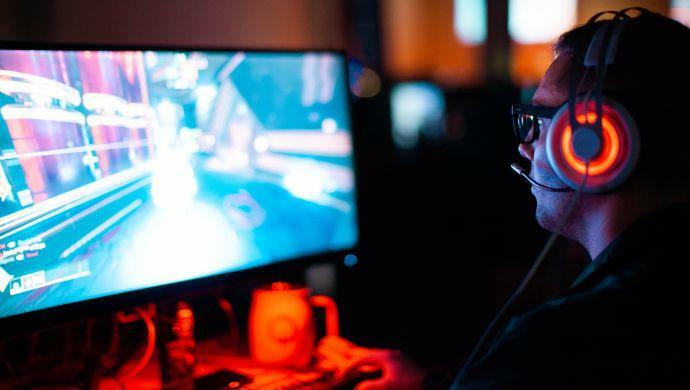 The post Today’s top tech news, Aug 31: China to limit new online game titles to curb addiction appeared first on e27.